Young people from Central Europe are no longer invisible. They are advisors and heads of offices of ministers, prime ministers and presidents, work for the world's think tanks, reach for a significant position in the European institutions and indigenous political parties. There is many youth organizations in V4 countries, and these organizations should to their best to help these young people increase their role in international policy of the region. It is important to support young people from V4 countries in their activities and help them to design and deliver their opinions on topics important to them. Project activities are aimed at giving Young people from V4 countries an opportunity and space to give their opinion and voice internationally by debate and discussion panel during big international event (XII Economic Forum of Young Leaders). 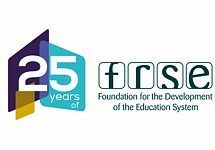 Organization participating in project in their daily activities are concentrated on supporting responsible citizenship activities of young people, so project will be occasion to upgrade existing practices by gathering different organizations in one action – giving young people opportunity to work together on development of joint opinion and present this opinion to wide, international audience. Increase the sense of solidarity, unity, and cooperation of young people from V4 countries. "Voice of young leaders from V4 countries about..."
future position of V4 countries and their role in EU. Publication will be online and printed. Printed version will be distributed during XII Economic Forum of Young Leaders and will be sent to different organizations and institutions in EU countries. 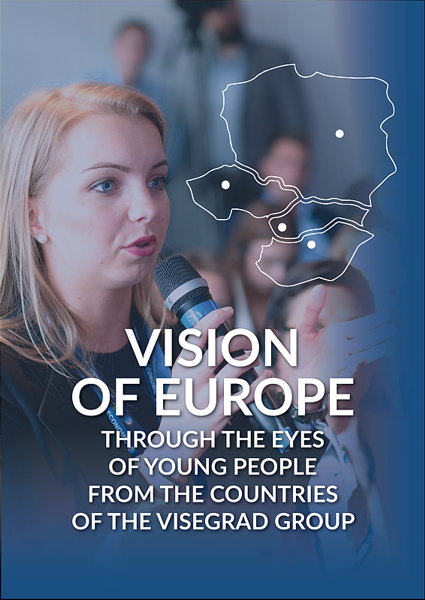 This publication has been prepared by usage of different sources during implementation of the “Vision of Europe through the eyes of young peoplefrom the countries of the Visegrad Group” financed from the International Visegrad Found. Summary of the Polish Presidency. Young people delegated by partners institutions to take part in Forum will also participate in other activities during Forum. The most important will be taking active part in activity called “Voice of Europe”, which will be mini TV studio, in which invited guests (participating in Forum) will be asked about their opinion about different topics. Young people from V4 countries will have the opportunity to ask their own questions (prepared before Forum and with support of experts from partners organizations). They will have opportunity to ask about issues related with Forum, but also about issues important for them as a young people from V4 countries. Whether the V4 countries should strengthen cooperation and take a uniform position towards the rest of the EU? Will it help to increase the position of the V4 countries in the EU or on the contrary?. 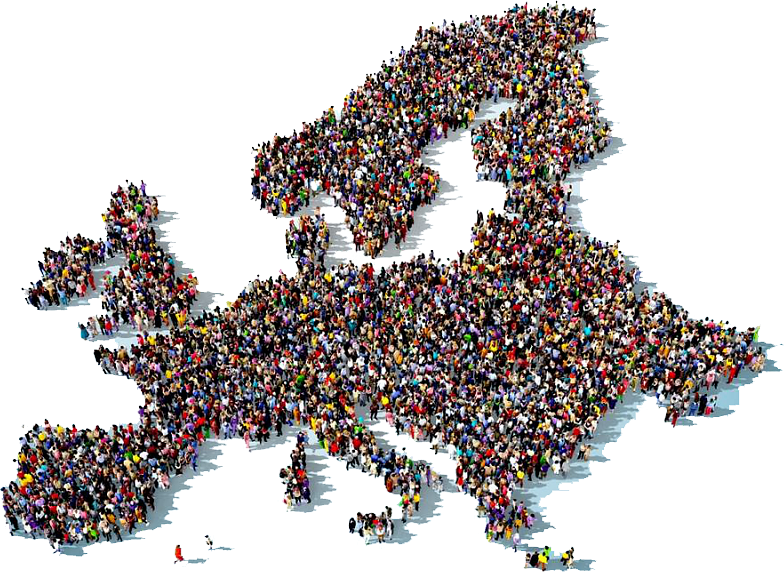 HOW DO THE EUROPEAN UNION LOOK LIKE IN 2025? Debate: Cooperation of the V4 countries and their position in EU. Discussion panel "Future of the European Union"
European Youth Centre Břeclav. Czech Republic.